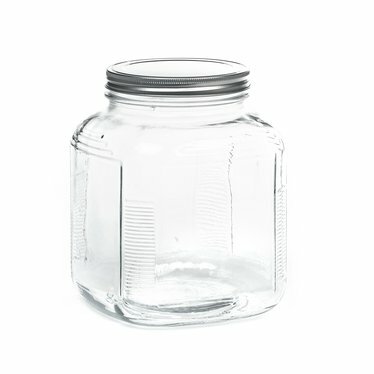 This jar fit my Dazey churn perfectly! 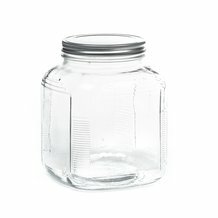 I saw Dazey REPRODUCTION jars for $65 elsewhere but I don't see the sense in paying that much for a name! 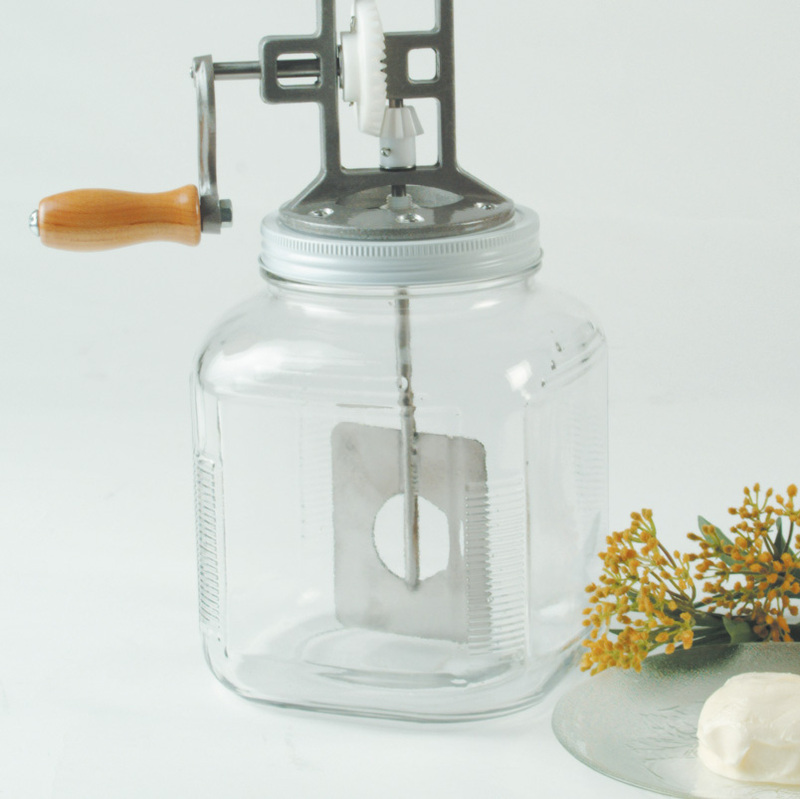 This jar does the job, is a great price, and allows me to beautifully display my churn.